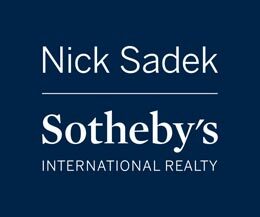 I am a full service Real Estate Broker Associate with Nick Sadek: Sotheby’s International Realty, representing buyers and sellers in the Placer, Sacramento, and Yolo county. I have a proven track record, with 20 years experience in the Real Estate Industry. I have built a reputation as one of the most thorough and detail-oriented professionals in the real estate industry. This allows my clients to make informed decisions when it comes to their future investments. 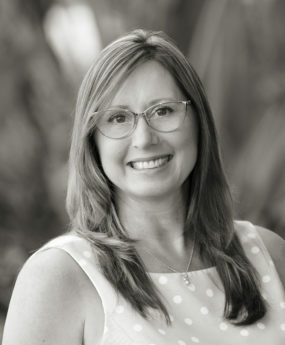 In residential real estate, educating my clients on the critical details involved in their transaction helps empower them to achieve their ultimate goal. My goal is to provide superior customer service while providing current market trends in a professional and ethical manor. My passion is to be instrumental in helping people experience the dream of home ownership or helping Investors identify and close quality business opportunities. When I am not selling real estate, you can find me in the kitchen creating new recipes or hanging out with my husband, grown kids and my two dogs and new puppy .